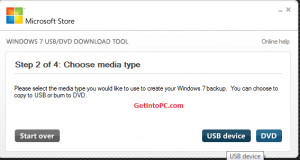 This tutorial is about Windows 7 USB Installation. Below are steps with screenshot. No CD is required. All you need is a usb flash drive of atleast 4GB and Windows 7 iso file. 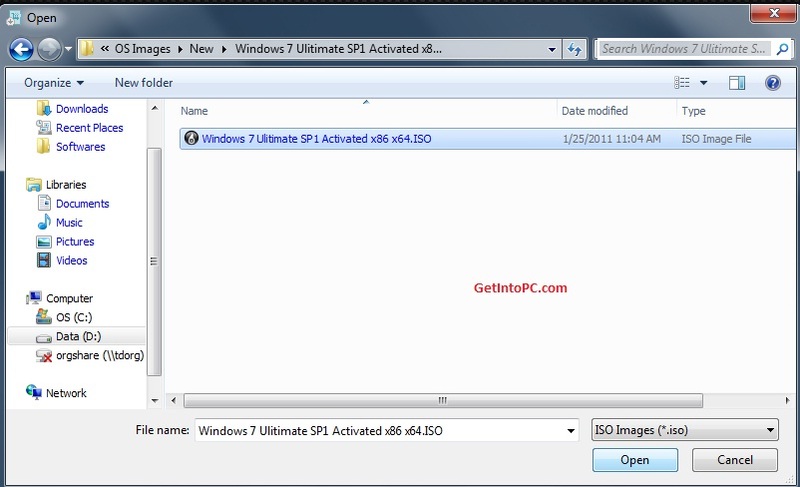 If you don’t already have windows 7 image then you can download free windows 7 ultimate ISO. 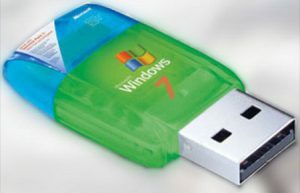 After you have downloaded above Windows 7 USB tool. Now follow below steps. Open this tool from your programs. 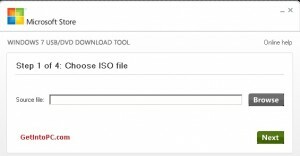 Then Click on Browse button and go to path where your windows iso file is located. 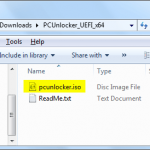 Click on WIndows 7 iso file and click on Open button. 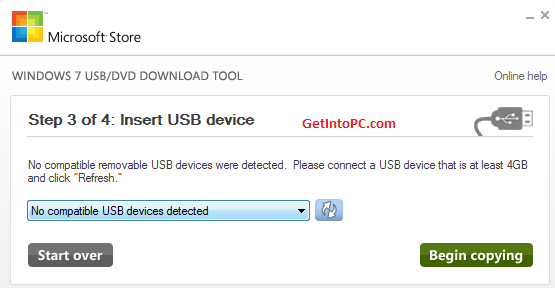 Now from options click on USB Device. 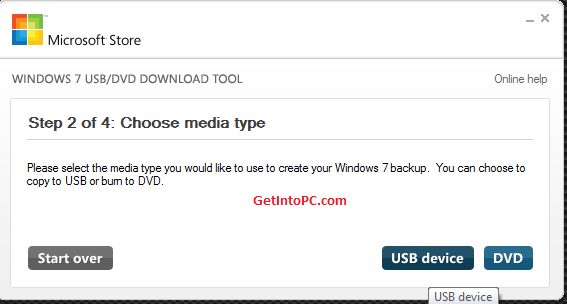 From Drop Down box select your USB Pen drive letter e.g. H: or I: or G: and then click Begin copying. After the process is completed the USB is now bootable. Turn off your computer and plugin USB. Now Turn on PC and boot from USB. Done. If you have any issues with this tutorial then please comment here. 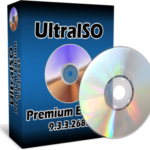 Download the Rufus Software from Download Button and Open it. 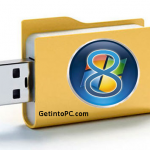 Plug in your Pen Drive into USB Flash Port. 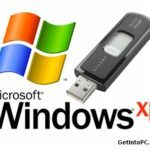 To make a Windows bootdisk (Windows XP/7) select NTFS as file system from the drop down. 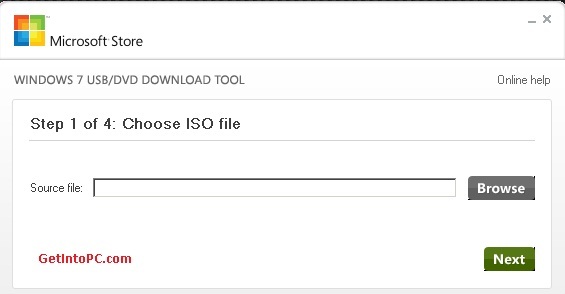 Choose the XP ISO file.